Medicare Advantage plans are becoming a popular choice for seniors as they enter Medicare years (65 year’s old) and often has a monthly premium of $0. The monthly premium is subsidized by the government’s payment to private insurance companies who then manage the care the senior receives. The incentive to closely scrutinize what is approved for care is what amounts the insurer’s profit – that is, the difference between the government’s monthly pay for the senior’s care, at a fixed rate, versus the actual cost of care provided. Most seniors joining Medicare Advantage plans are aware that there are usually network limitations and restrictions on providers where they can seek treatment. This is the most recognized trade-off for a very low, or even zero monthly premium in comparison to original Medicare and a Medicare Supplement, which pays what Medicare does not pay, typically 20% of medical costs. Unlike original Medicare, however, the restrictions put in place on most Medicare Advantage plans go beyond merely agreeing to abide by a network of contracted providers and having co-payments when services are utilized. The alarming conclusion of this study points to the fact that only 1 percent of denials were appealed to the first level during the examined period. This means that 99% of denials to beneficiaries went unchallenged and those services were just not provided. When 75% of appeals were ultimately won by the beneficiary, it would appear that most beneficiaries are not aware of the success rate or the appeals process at all. At the Senior Savings Network, seniors are shown the options available to them when they are joining Medicare. These options include original Medicare and a Supplement, which offers the freedom of choice to visit any doctor and any hospital that accepts Medicare; or a Medicare Advantage program with its inherently unique set of network and procedure conditions. The Medicare Supplement route means that the senior can travel from coast to coast, without restriction, and there are no significant deductibles, pre-authorization procedures, or maximum out of pocket concerns when seeking the care their chosen physician feels is best for them, as long as the procedure is deemed medically necessary by Medicare. While the Medicare Advantage network can be searched to see if the beneficiary’s doctor is within the network, that network can still change during the plan year, as doctor and hospital contracts are not always calendar-year contracts and providers can choose to leave the networks. A provider leaving the Medicare Advantage plan in the middle of the plan year does not provide the beneficiary with a Special Election Period to change plans. In that scenario, the beneficiary must stay in the plan and simply choose a different plan-authorized doctor or hospital. A recent story from the Mississippi Clarion Ledger on October 29, 2018 “Hospitals Dropping Medicare Advantage agreements leaves patients in lurch” reported, “North Mississippi Health Services CEO Shane Spees recently told the Northeast Mississippi Daily Journal that only 4 percent of his company’s patients use Humana Medicare Advantage, but they account for 85 percent of payment denials for all payers. The benefits within a Medicare Advantage plan, as announced at the beginning of the year are fixed for the duration of the calendar year, but not beyond that one-year period. 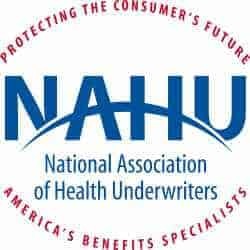 This means that a member of a specific Medicare Advantage plan who signed up for a set premium (or no premium), after finding out that their favorite doctor is in the network might find that the next year the premium, co-payments, and provider networks have changed. This is announced in their “Annual Notice of Change” received by the members in October which outline what changes will happen to their program on the next January 1. Conversely, with original Medicare and a Medicare Supplement plan, the benefits of the Supplement are guaranteed renewable. This means that the benefits are guaranteed not to change in the future as long as the premiums for that plan continue to be paid. This provides more certainty with regard to the future benefits of their chosen plan. While the monthly premiums can change, the benefits and freedom to choose any Medicare doctor or hospital from coast-t0-coast, does not. 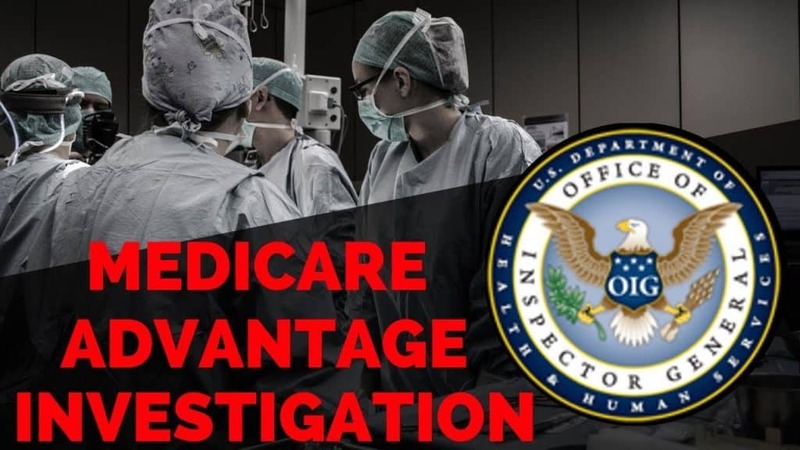 In their audit, the OIG recommends that the Center for Medicare & Medicare Services (CMS) “enhance their oversight of Medicare Advantage contracts, including those with extremely high overturn rates and/or low appeal rates, and take corrective action as appropriate.” It was also recommended that CMS implement strategies to communicate with beneficiaries in a clearer way about the appeals process available to them. The Medicare Advantage appeals process can be quite daunting and has various layers of complexity.